Ever since Steve Jobs stepped down as Apple’s CEO, many have learned a fair amount about his past, including the fact that he was given up by his biological parents at birth. Thanks to the power of investigative journalism, however, Jobs’ biological father was tracked down and interviewed. The man you see above is Abdulfattah John Jandali, an 80-year-old American immigrant from Syria who happens to be the vice-president of a casino. Reno, Nevada. As you might have guessed, the man you see before you if Steve Jobs’ dad. But sadly, her father was a tyrant, and forbade her to marry me, as I was from Syria. And so she told me she wanted to give the baby up for adoption. Indeed, Steve’s father never wanted to give him up, but he respected his girlfriend’s wishes. Yet, he has since then been very careful not to replace the role of Jobs’ biological parents; Jobs has never met his biological father. Case in point, the birthday card Jobs received from his father was direct and concise, and would be received by Jobs with his father’s name and not with the title dad. The family felt resentment for leaving Jobs a few months after doing so, yet nothing could be done at that time. I honestly do not know to this day if Steve is aware of the fact that had it been my choice, I would have loved to have kept him. 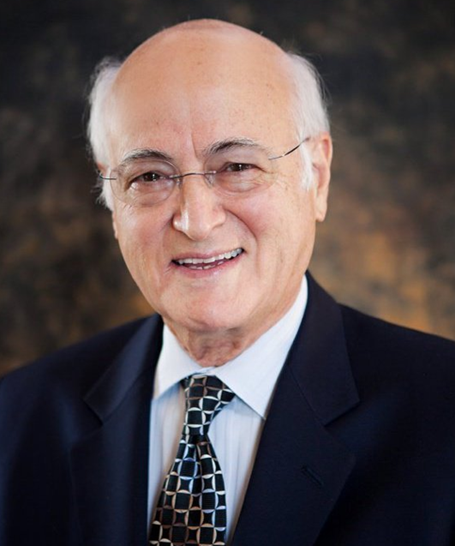 Abdulfattah John Jandali seems to share many of Jobs’ traits, refusing to retire and maintaining a strict schedule at age 80. Indeed, he gets up at 5 AM everyday to work out, just before driving 18 miles to his Vice President job at the Boomtown Casino, where he works 6 days per week. That’s quite a challenge, even for a 30-year-old, let along an 80-year-old. Can we agree that genetics definitely played a role in making Steve into what he has become?